There were new water tests recently taken at elementary schools in Flint, Michigan and they found an increase in lead levels. According to The Flint Journal, the Michigan Department of Environmental Quality found 28 water samples above the federal action limit with over 15 parts per billion of lead. That’s up from January, when there were 20 samples that included elevated levels. “I am convinced that these test results prove additional work and investigation is needed to determine the source (or sources) of the lead, and what actions must be taken to address and resolve the problem, once and for all,” Flint Mayor Karen Weaver said. 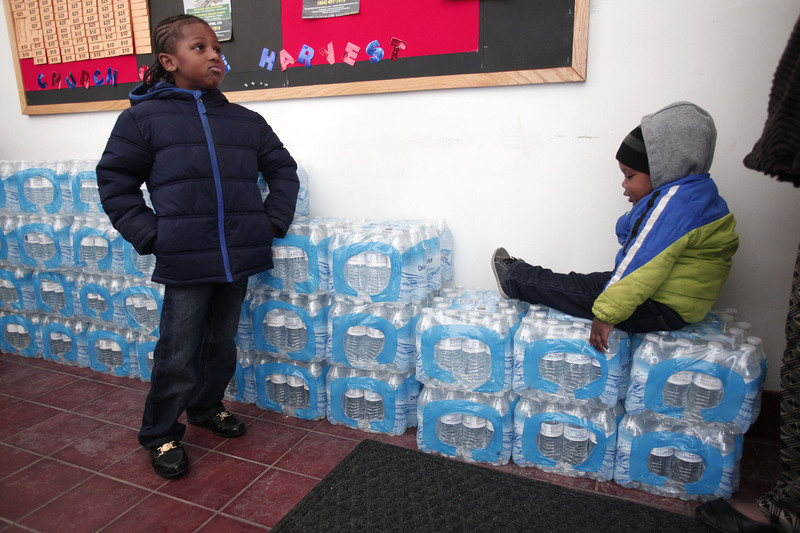 Fortunately, Flint Community Schools haven’t used tap water since September 2015. Instead they use state-funded bottled water. Another water test is scheduled for later this month.